Binder is the exclusive manufacturer of the Twinlok® Test Plug in addition to supplying the Pete’s Plug commonly used in Natural Gas installations. 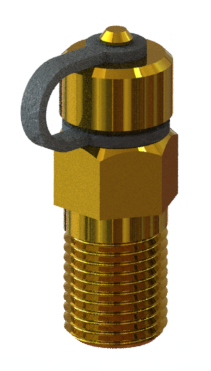 Test Plugs are installed on pipework to allow convenient access for pressure and temperature testing equipment. 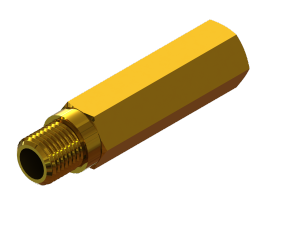 Binder Test Plugs reduce the need to install expensive fixed temperature and pressure gauges in a pipeline. 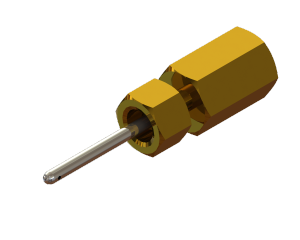 A single plug can be used for both temperature and pressure readings using hand held test gear that is typically more accurate than low cost fixed gauges found in installations. 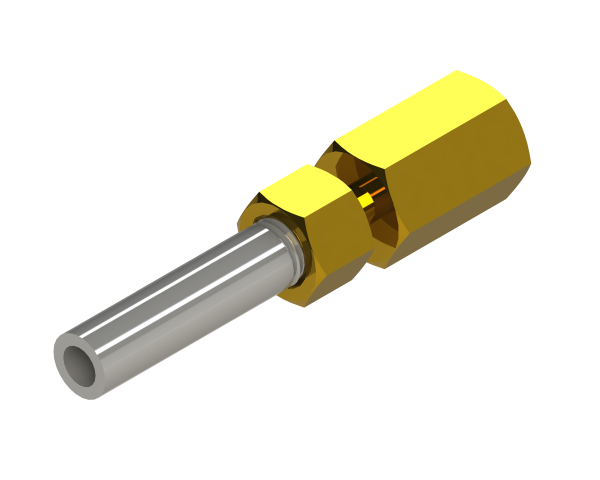 Speed of operation is the biggest advantage of Binder’s Test Plugs. Remove the cap, insert the probe, take the reading and replace the cap. The unique core design prevents leakage or jetting when the probe is removed. The Cap protects the entry point and permanent strap protects loss of the Cap. 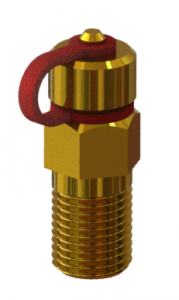 Binder’s Test Plugs are commonly specified as the industry standard and are guaranteed to be leak proof when installed to by qualified trades’ professionals. For ease of identification, the Twinlok Test Plug uses a Red Cap Strap whereas the Pete’s Plug uses a Black Cap Strap.